VO101 WEBINAR REGISTRATION SENT – THANK YOU! 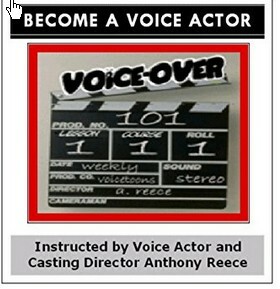 Your registration was sent for the next Tuesday Webinar at VO101. Watch your email for confirmation and your TOKEN. I hope you enjoy our next event and my goal is to offer all talent useful advice, tips and insight into working as a voice talent. Tuesday Weekly Webinar: Now watch for a new TOKEN sent by email so you can access the event. NOTE: Once you login, you will be sent to a waiting room if it is PRIOR to the start time of the LIVE lesson or webinar. Once the event begins, you will automatically transfer to the live webinar window. Be sure you mic and speakers are working prior to the start of the LIVE event. Thank you again and enjoy your training at VO101.